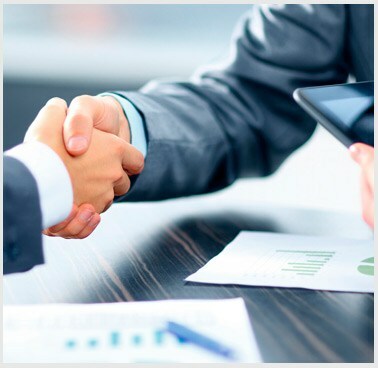 Developed its businesses and commercial operations with the highest index of professionalism, efficiency and responsibility. Panama has a recognized track record in the maritime area, making Panama a route of ships that are dedicated to international trade. 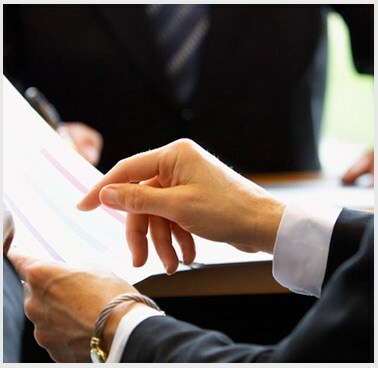 Our experienced legal team will be able to advise on any subject related to criminal law, whatever the nature of the process. 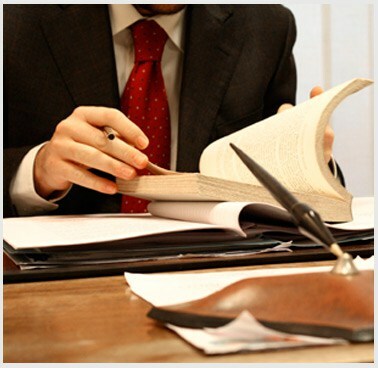 We are a law firm that offers different legal services and legal assistance with a long history and experience in the main areas of law. 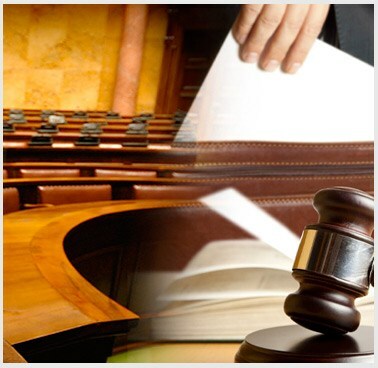 Our legal services are adapted to the needs of the client oriented to achieve the results marked by the client. The lawyers of this firm have been committed, since its foundation, with important national and international companies exercising the two fundamental branches of Public and Private Law such as: Corporate Law, Banking, Maritime, Commercial, Civil, Fiscal, Administrative, Labor, of Family, Public and Private International, Civil and Criminal Procedure.